My first article highlighted the weak mortar scandal and the reasons why the industry has now widely adopted factory manufactured ‘just add water’ mortar, along with technical reasons which might explain why incidence of weak mortar in new homes is increasing. My second article I followed up on “Britain’s crumbling new homes” on the BBC2 Victoria Derbyshire programme on 6 December 2018. So in this part three article, I will expand on last week’s BBC Victoria Derbyshire story featuring 130 homes built using an incorrect M2.5 weak mix mortar on the Taylor Wimpey ‘Kingsmeadow’ development at Kittlegairy in Peebles and the seven homeowners’ 2-year battle with Taylor Wimpey. In 2008, Taylor Wimpey started building houses in Kittlegairy, Peebles, approved by Scottish Borders Council with designation (iii) prescribed mix mortar specified. That is mortar with a cement content of 14% – 17% and deemed equivalent to an M4 factory produced design mix mortar. Unbeknown and undeclared to Scottish Borders Council, Taylor Wimpey, for reasons as yet unknown, used a Tarmac silo M2.5 design mix which had a cement content 6% less than that approved and under HALF the cement content required (M6 or 1:3-4) to meet the NHBC warranty standard for areas of severe exposure, in which this development is located. Tarmac recently confirmed to me that their PDF data sheet (April 2007) sent to homeowners by Taylor Wimpey is genuine. 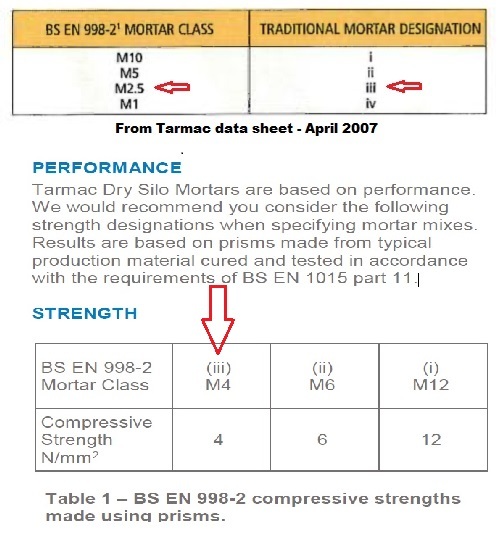 Perhaps Taylor Wimpey used this data sheet when considering which design mix was required to match the specified designation (iii) equivalent mortar? Sheila said that Scottish Borders Council were coming under increasing heavy pressure from concerned homeowners and, after several families provided their structural results to the Council, it was forced to arrange its own structural assessment which carried out by Harley Haddow, on a random selection of houses within the development on 17 May 2018 . The Harley Haddon report had similar findings as the owners’ structural reports and giving a 10-year timeframe “the mortar will weather, will subsequently weaken and will undoubtedly result in failure” for the properties built with M2.5 mortar. 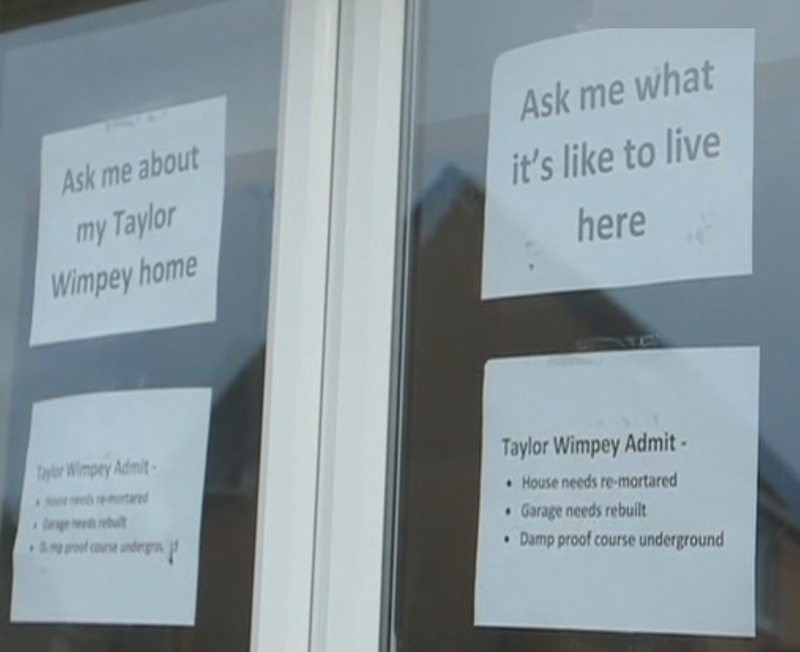 However, Taylor Wimpey told the BBC that the tests Sheila and her neighbours used were “not appropriate.” It said “The weaker mortar used on some of the houses is of sufficient strength to meet structural requirements… but it may present as less durable under prevailing exposure conditions” “May”? The good news is the internal mortar with 13% cement content just under the lower end of the 14% for M4 mix so could possibly be structurally sound. However the cement content of the remainder of the external walls falls below even M2.5. Of particular concern is the mortar used below ground which should have been a 1:3 mix as it is often saturated and subject to the actions of freeze thaw, even more likely in this area. It is unimaginable, the extreme anxiety, worry and mental anguish that at times, must have been almost unbearable and detrimental to health, suffered by Sheila and her neighbours. This coupled with the expensive legal fees (around £350 an hour), structural survey fees and the cost of mortar testing which basically forced Sheila’s household into debts totalling £16,000, all caused by Taylor Wimpeys’ intransigence and the NHBC’s ongoing denial of what I believe, is a wholly valid warranty claim, over the last 24 months. 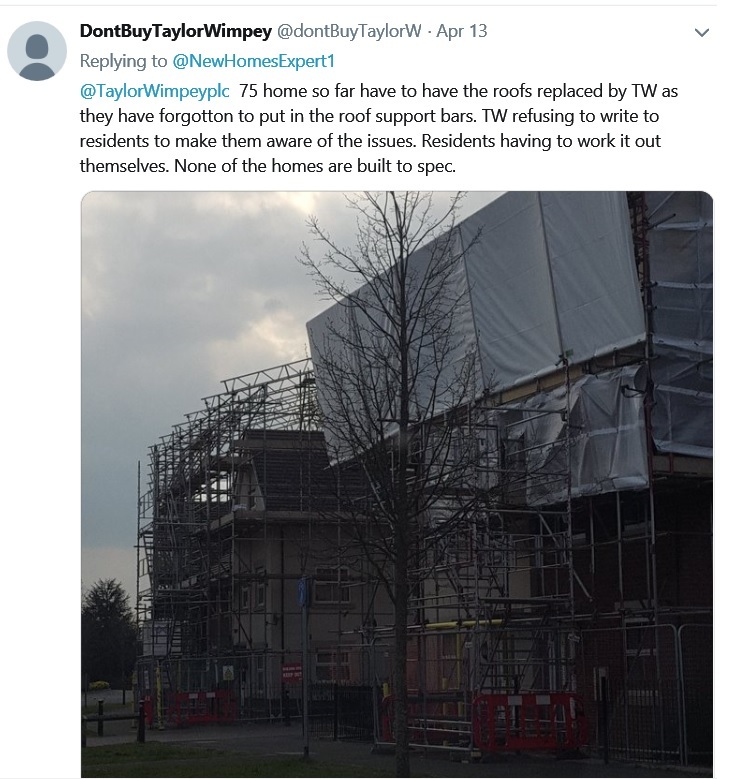 Sheila told me “this could have all been avoided if Taylor Wimpey had admitted it instead of trying to bat this away and lie through their teeth. They knew all along when they built this bodged Estate but were quite happy to lie to us and say all is well, forcing us to spend huge sums (I am not the only one) to prove it. 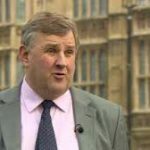 Legally, they don’t even have to reimburse our fees despite us proving all this.” Although Taylor Wimpey has told the BBC they will now do so. What about the NHBC? “Protecting homeowners”? “I should advise you that this is unlikely to change our view on liability. Section 3 of the Buildmark policy provides cover for actual physical damage to the home that was caused by a defect in a part of the property listed in the policy document if the cost of repair is more than the minimum claim value. Regardless of whether, or not it is identified that there is a defect with regard to the specification and/or preparation of the mortar mix this item is not covered by the policy in the absence of actual physical damage to the home. In my opinion, the NHBC are behaving abysmally regarding the issue of weak mix mortar. 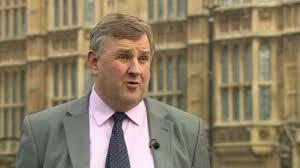 It is a serious issue which the NHBC have been aware of for many years. As far as I am aware there is no research being carried out to discover why it is on the increase. The NHBC has not revised its standards to prohibit the use cement substitutes such as GGBS and PFA or to require regular ongoing site testing of mortar used. 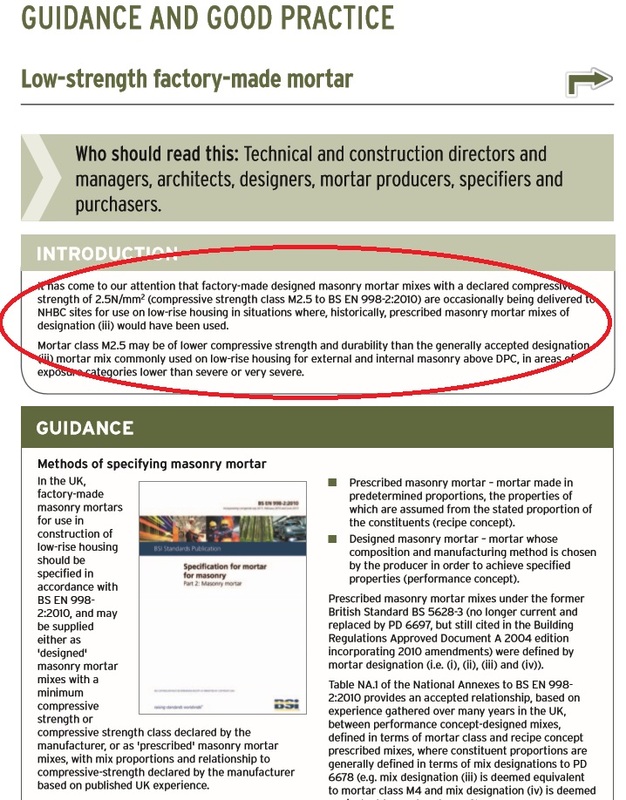 In addition, the NHBC’s Technical Extra Issue 11 in September 2013 (Page 22) specifically warns against using M2.5 design mix factory mortars. The NHBC spent a total of £94.6million on remedial works on warranty claims in the 12 months to 31 March 2018, around 11,000 claims a year. Around £28 million for claims made during the first two years. Superstructures (walls including render/floors/roof) accounted for around 38% of the total cost of claims in 2015/16. The NHBC has reserves of £462million and additional investment assets totalling £1,560million. 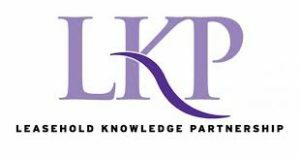 This non-profit distributing organisation, can well afford to do right by those new homeowners with weak mix mortar policyholders. Taylor Wimpey is currently repointing 130 homes in the M2.5 area of the development, but not those built using M4 mortar. Taylor Wimpey said they “sincerely apologise to the homeowners affected… we are fully committed to resolving matters” They claim “this is a localised issue and falls short of the high standards we uphold. 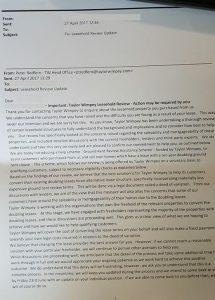 We are committed to carrying out the works that are needed to the remaining homes as soon as possible” However, Taylor Wimpey’s latest letter advises that it considers it is not under any obligation to undertake this work and it is committed to complete all repointing work within three years! Sources on site, tell me their contractor Tradecast is aiming to complete repointing works on 90 houses by the end of this year and surprisingly, some homeowners being unwilling to have the work done at all. 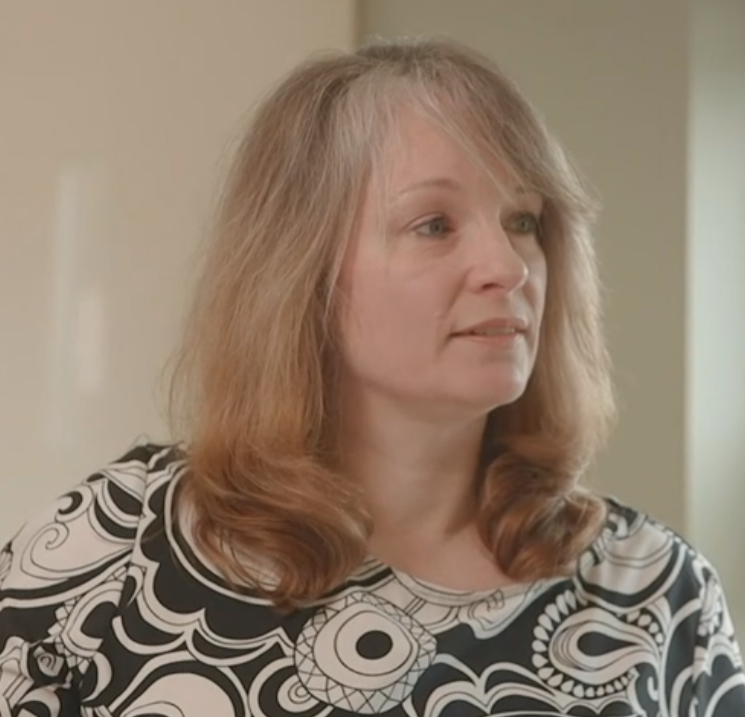 Sheila has raised a formal complaint against the NHBC through their complaints team. Barry Haseltine basing the statements in his report from NHBC photographs and never visited Sheila’s home and inspected it himself. 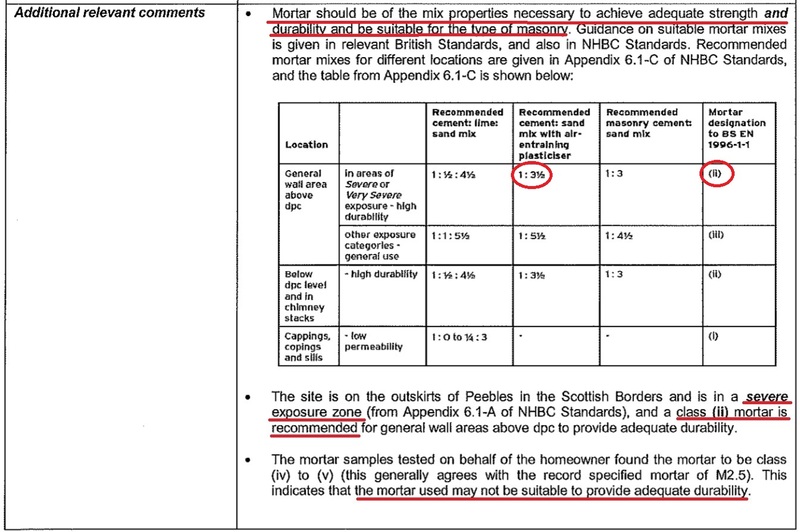 The NHBC would appear to base their rejection of the M2.5 mortar when M6 is required purely on the basis it hasn’t (as yet) structurally failed in the last 10 years! This specifically makes reference to Sheila’s development although again, plays down just how potentially serious and expensive it could be for its shareholders. This despite the company knowing about the weak mortar issue in 2011 and all homes built using a mortar not considered sufficiently durable for the severe exposure location of this development! It would appear that Taylor Wimpey also have structural failings on their 2013 development ‘The Chariots’ in Andover. As I understand it, the roofs to 75 homes are being removed, work which will take 2 months per house to complete. 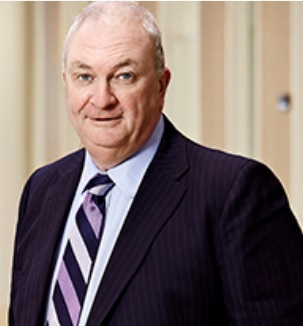 Obviously in 2045 everyone will have departed this mortal coil and CEO Pete Redfern will no doubt be keeping ex-Persimmon CEO Jeff Fairburn company, stoking the fires of hell. It will be interesting to see whether the correct mortar (M6) is used on the adjacent development land. I very much doubt any works will begin until long after the current repointing works are finished. For those wishing to take legal action against their housebuilder, the case of Halvorson v Persimmon Homes 2018 (Scotland) is case law which determined that all NHBC warranty standards form part of the contract and non-compliance of any guidance or recommendations could be judged as a breach of contract. It is time the tin-eared, corporate bean counters running the nation’s plc housebuilders did the right thing right away and stopped trying to minimise what are huge issues like weak mortar. First with denial, then the great cover up, using non-disclosure agreements limit their exposure. Finally, as on this Peebles development, when a weak mortar issue became widely known, threatening, intimidating and mentally torturing its own customers for two years before finally agreeing to undertake repointing works to all 130 houses. This has got to stop! This whole industry lacks moral integrity. It says one thing, then does the opposite, frequently exposed lying and cheating its own customers, concealing the extent of defective homes and quietly carrying on with apparent impunity from this weak government. 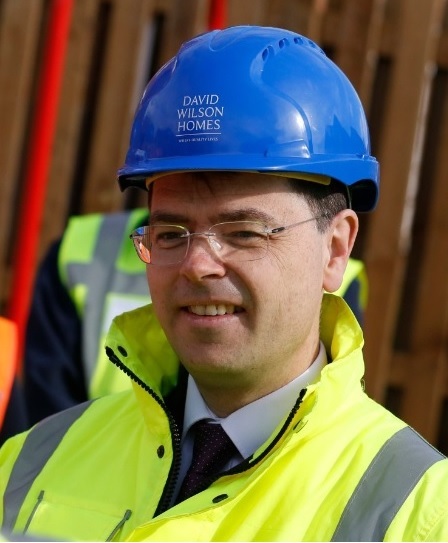 It is to be hoped that the current Housing Secretary James Brokenshire is good on his word and legislates for the statutory new homes ombudsman which in his words: “will champion home buyers, protect their interests and hold developers to account.” as a matter of urgency, a government priority, rather than as current, “when parliamentary time allows.” Make time! Caught in a trap! 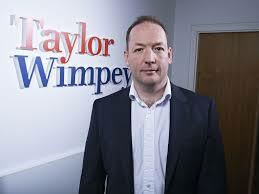 Taylor Wimpey “sorry” for ripping off leaseholders! Some mistakes are hard to fix. It is better to be careful – not sorry! 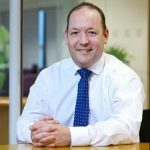 Taylor Wimpey used a trading statement last week to announce their ‘conclusions’ following a review into the company’s historic lease structures. This focused solely on a specific lease structure used from 2007 to late 2011, which provides that the ground rent doubles every 10 years until the 50th year. In doing so, the company created a new asset class that is now very attractive to specialist investors, because it equates to an annual interest rate of 7%. 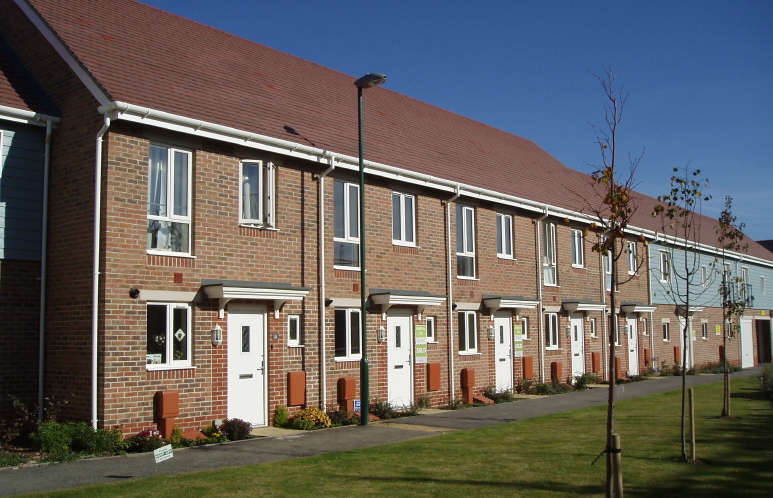 Taylor Wimpey claimed these leases “are considered to be entirely legal.” It remains to be seen whether the charges would be deemed by a court to be ‘fair and reasonable’ Under the Unfair Terms in Consumer Contracts Regulations 1999. 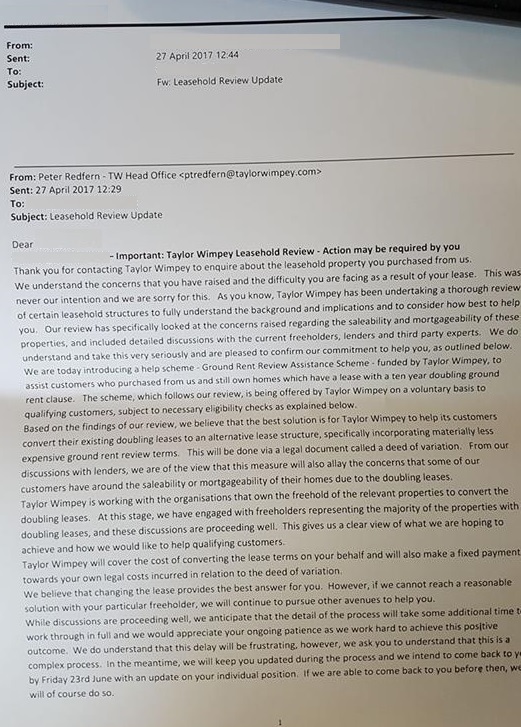 Taylor Wimpey has written to buyers who have complained about their leases with the onerous ground rent doubling clause. In the letter Taylor Wimpey outline its “Ground Rent Review Assistance Scheme” funded by the company, which offers to negotiate on the customers’ behalf with freehold owners for a ‘Deed of Variation’ to “convert existing doubling leases to an alternative lease structure incorporating materially less expensive ground rent review terms.” with Taylor Wimpey covering the financial cost of doing so”. The fitting of carbon monoxide alarms in new homes should be a mandatory requirement of the Building Regulations in England and Wales. It may come as a surprise to learn that every year over 4,000 people are admitted to hospital with carbon monoxide poisoning that could lead to brain damage and strokes – with 40 fatalities recorded in England and Wales. One in nine British homes have boilers classified as unsafe. You can’t see it, you can’t smell it. 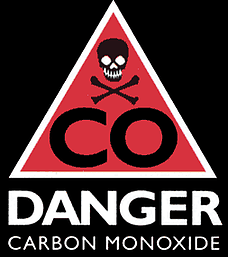 Carbon Monoxide – the new home defect that kills! In Scotland and Northern Ireland, the equivalent to the building regulations, requires a BS EN 50291 kite-marked carbon monoxide alarm to be fitted when any new or replacement fuel appliance is installed (except cookers). This covers any fuel burning appliance, including those that burn gas, oil, coal and wood. The alarms must be fitted in any room with the appliance or if it is an enclosed boiler, just outside the enclosure and any room that has a flue running through it. Alarms can be mains or battery powered but if the alarm is battery powered then the battery should last for the life of the alarm. But the Building Regulations for England and Wales, Approved Document J, only require carbon monoxide alarms to be fitted when any new or replacement solid-fuel appliance is installed. Examples of solid fuel burning appliances being wood burners, open fires etc. There is also additional legislation requiring a carbon monoxide alarms to be fitted in all rented residential accommodation with gas appliances, but not in owner-occupied homes. Is your new home killing you? The shocking truth is, any new home built since 2000 that has a gas central heating boiler could be lethal. There is now widespread recognition that systems with concealed twin extended boiler flues, pose a significant risk of carbon monoxide poisoning. 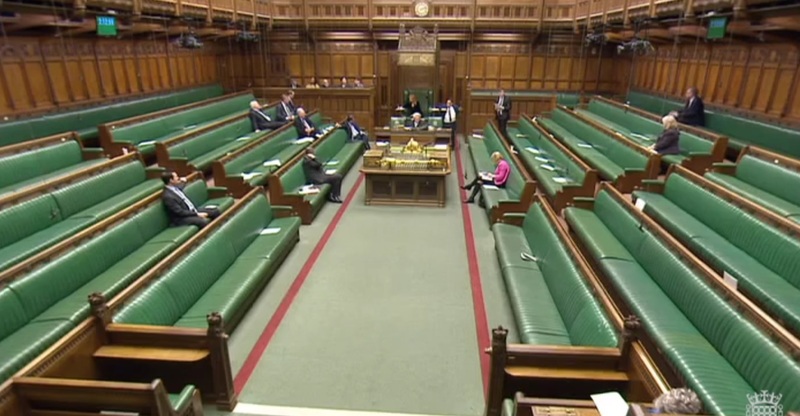 I am calling for a mandatory requirement that all new homes must be fitted with carbon monoxide alarms. In addition, every new home must be independently inspected, not merely ‘signed off’ and certificated by the installer. London and Quadrant housing association tenant, Maria Ighodalo, died in a block of flats, known as ‘Beulah Hill’, in Upper Norwood from carbon monoxide poisoning. The flat had a gas safety certificate and a concealed flue heating system. It would appear that the house builders’ share price rise since the financial crash of 2008, has been built on the same dodgy foundations as some of their houses are. A business model built on selling sub-standard houses to sub-prime borrowers. This was illustrated during the first two days of trading following the UK’s historic vote leave the EU. Worst hit in the initial market panic were Banks and shares in the listed house builders. Despite this, some ever-greedy directors used the Friday crash to buy more shares on the cheap, known as “catching a falling knife” and promptly lost another 15%! Taylor Wimpey Non-Exec director Dame Kate Barker, 59, who produced the Barker Review on housing supply in 2004 – which resulted in the industry setting up the HBF Customer Satisfaction Survey two years later, but has failed to have any impact on improving either supply or quality – bought 20,000 Taylor Wimpey shares for £26,953 but the shares closed down 15% leaving her with a paper loss of £3,800.